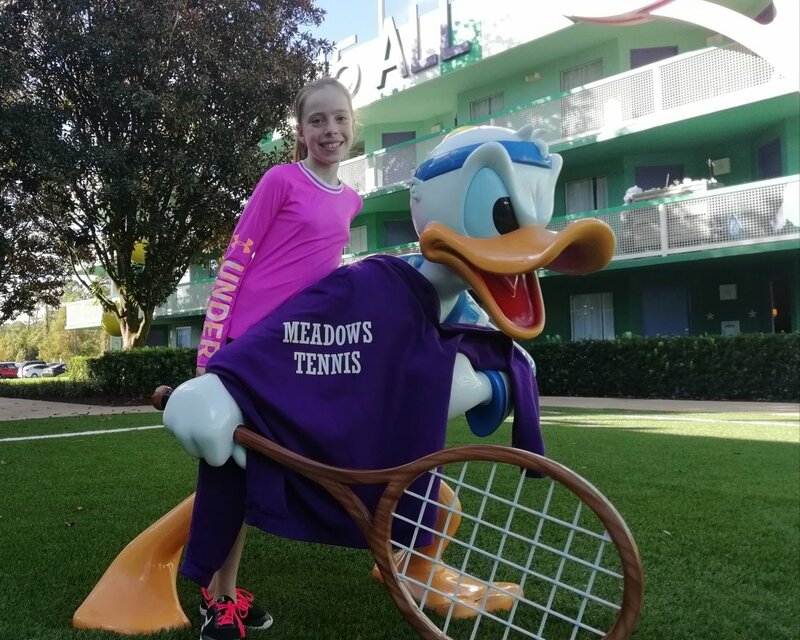 The Team Tennis Sessions are running on Tuesdays 12/3, 19/3 and 26/3 from 6pm till dark. The 10+ Sessions are running on Fridays 15/3, 22/3 and 29/3 400-530pm. We would also hope that these sessions will run for a further block Aug-Oct as above. 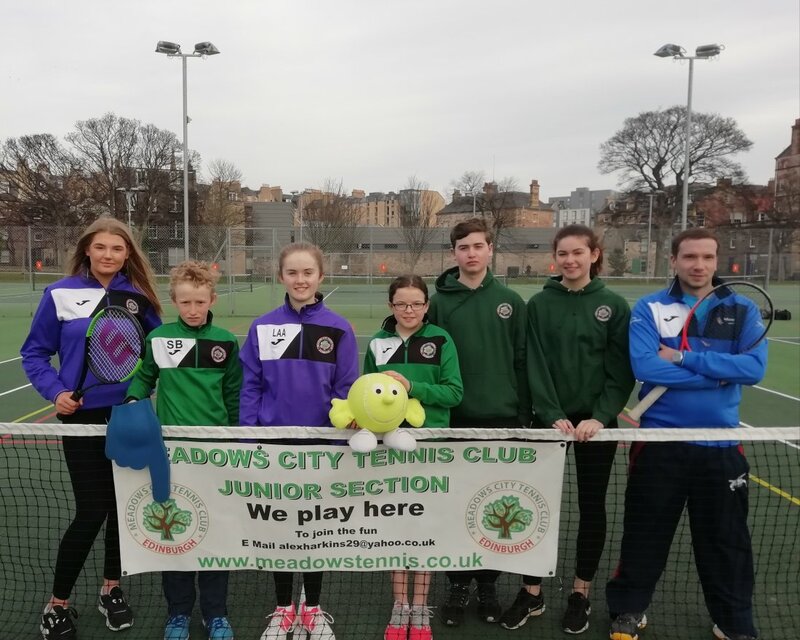 The juniors also have the opportunity to play in the East of Scotland Tennis Leagues and in 2019 we will be running Girls Teams for 14,16 & 18 & Under and Boys Teams for 12, 14 and 16 & 18 &Under. We also hope to run box league matches amongst the junior section. Club Top also available – speak to Alex.